For those we keep in our hearts, our floating memorial candle is the perfect way to commemorate the memory of your loved ones at your wedding or a celebration of life event. Featuring a wide vase, floating candle, and custom personalization, it’s a great reminder that all the ones you love are always with you. 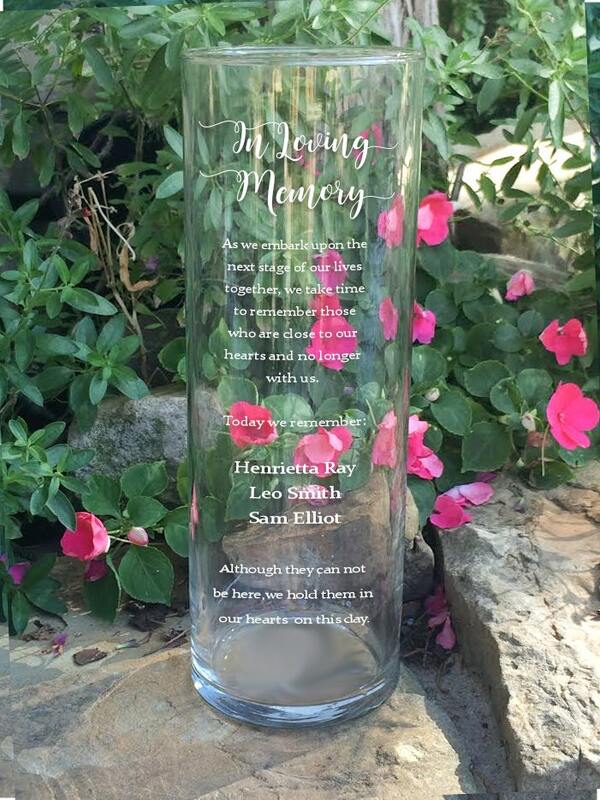 After the wedding or memorial service this vase and candle can be displayed in your home as a touching sentiment. This item features a beautiful clear vase, a floating wax candle, and a custom etched design with free personalization. our hearts on this day. 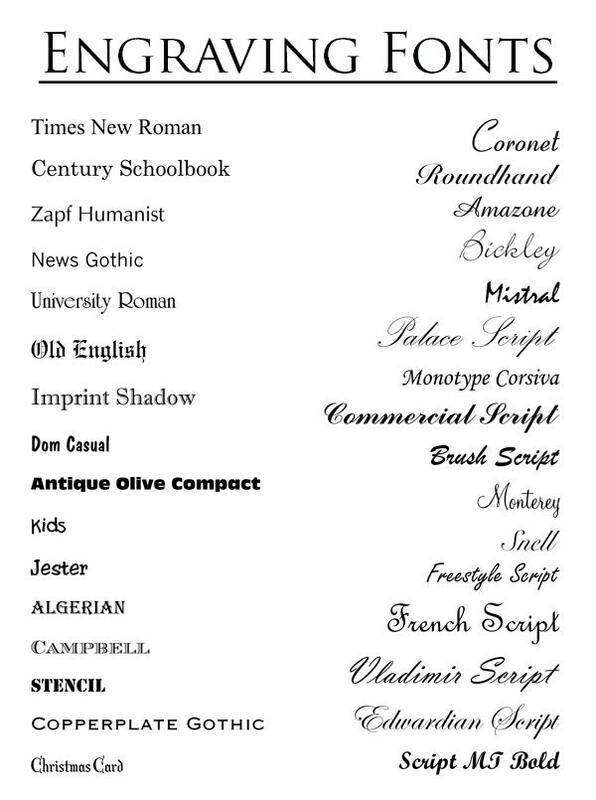 Engraving Options: May be engraved with up to 3 names (max 24 characters) at no additional cost.